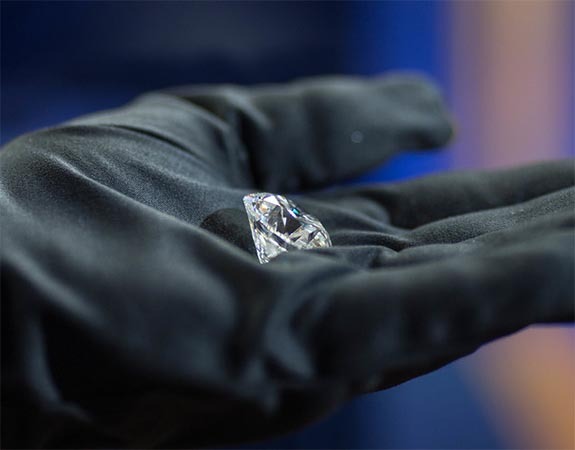 Russian Mining Giant Trumpets Its Big-Diamond Cutting Prowess With the Unveiling of the 51-Carat ‘Dynasty’ - Atlanta Diamond Co. 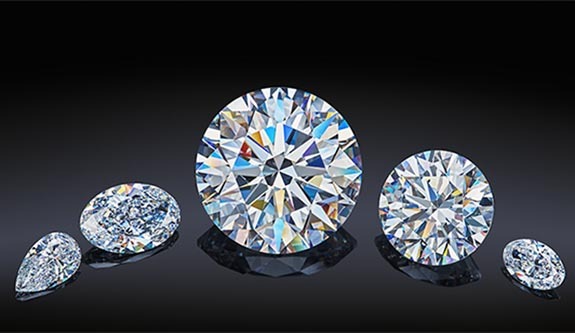 The polished diamond collection, which is also called The Dynasty, represents a new initiative for the mining company, which produces more diamonds (in carats) than any other mining company in the world. Alrosa’s cutting division is stepping up its game in the arena of extra-large and colored diamonds.